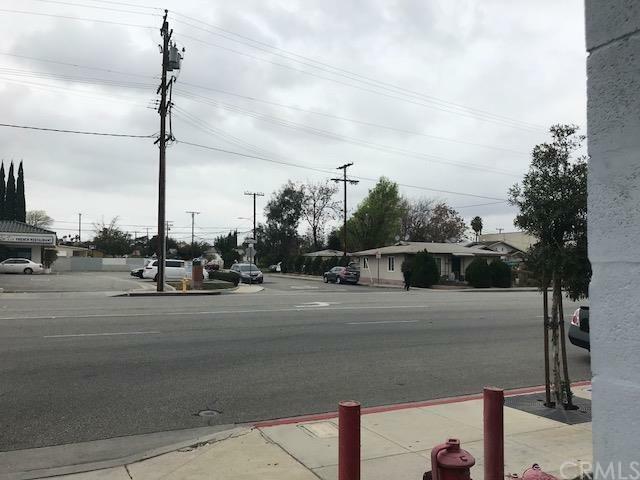 Two RMC3 (Medium Commercial C3 District) contiguous parcels (5284-003-027: 2605 San Gabriel Bl & 5284-003-009: 2607 San Gabriel Bl) located at the N/W corner of San Gabriel Blvd and Fern Ave. City planner said, C-3 zoning district is intended to provide for small to medium scale commercial uses, emphasizing community servicing retail, office and service uses. 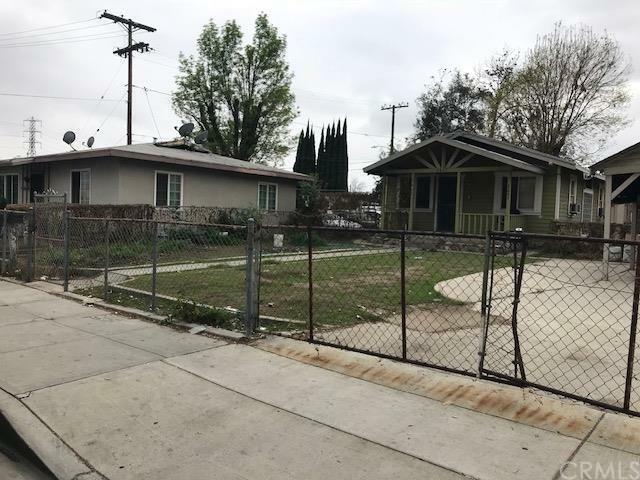 There are two single residential rental houses sit on the lots, bring in about $2,500 rent monthly. Two parcels must be sold together. The properties shall be sold at its present "AS IS" conditions. Seller shall not pay for any repair, survey, inspection or permit fee. Buyer shall check with the city authority for the future use and zoning requirement. Please drive by only and absolutely do not talk or bother the occupant. Tenants are month-to-month tenancy and shall be vacated if required.